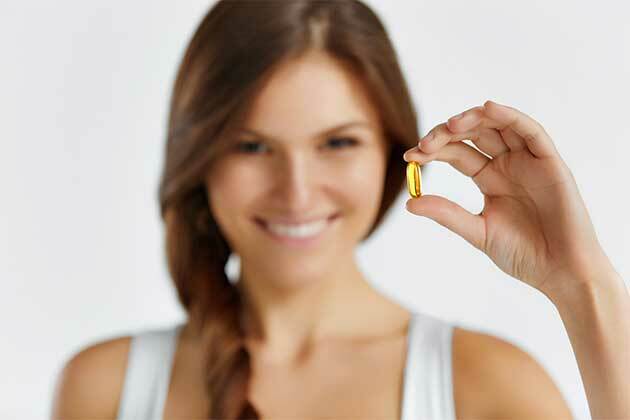 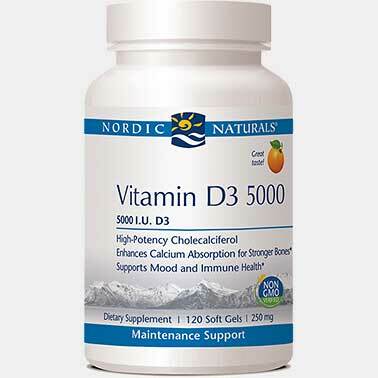 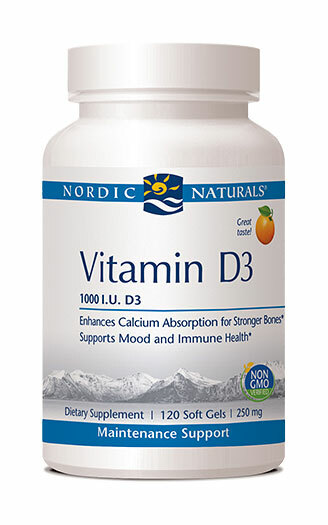 Nordic Naturals' Vitamin D3 delivers 1000 I.U.s natural vitamin D3 in a carrier oil of extra virgin olive oil. 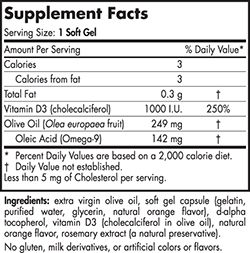 Research suggests that monounsaturated fats high in the omega-9, oleic acid, like extra virgin olive oil, have many powerful health benefits and promote cardiovascular health. 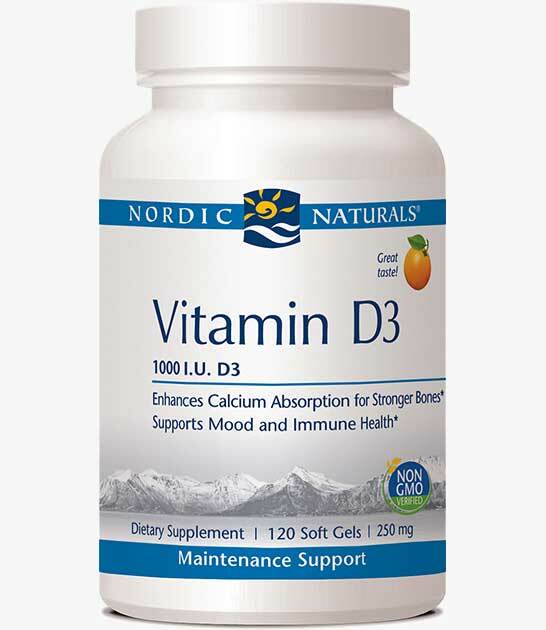 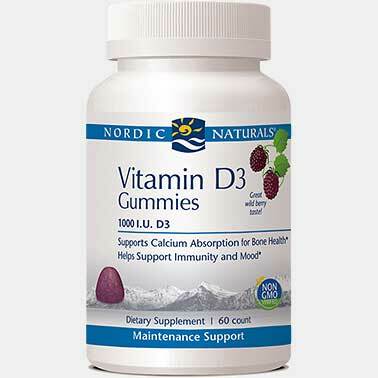 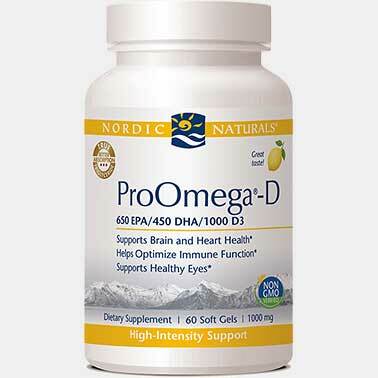 In just one serving, Nordic Naturals' Vitamin D3 is a convenient way to meet the daily recommendations of vitamin D.
This product does not contain fish oil. 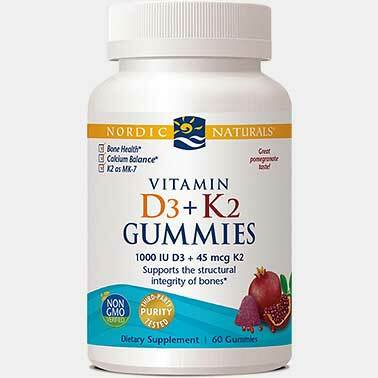 SUGGESTED USE: One soft gel daily, with food, or as directed by your health care professional or pharmacist.